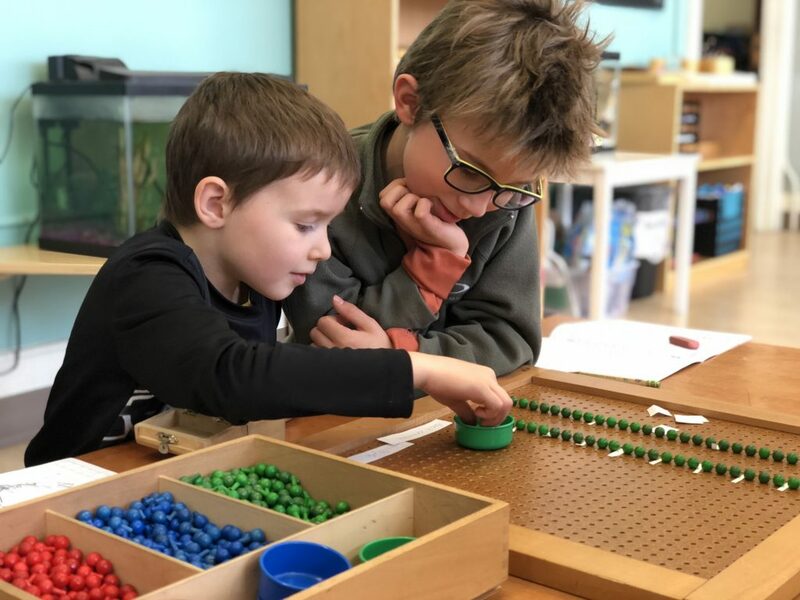 You may already know that Montessori educators value and encourage independence in even their youngest students. We believe that nurturing this valuable character trait is both empowering and necessary. In short, giving a child the gift of independence lets them know we value them and know they’re capable. Children can grow up feeling empowered and safe in their abilities to make sound choices. When we trust them, they learn to trust themselves, ultimately becoming happy and productive members of their communities. 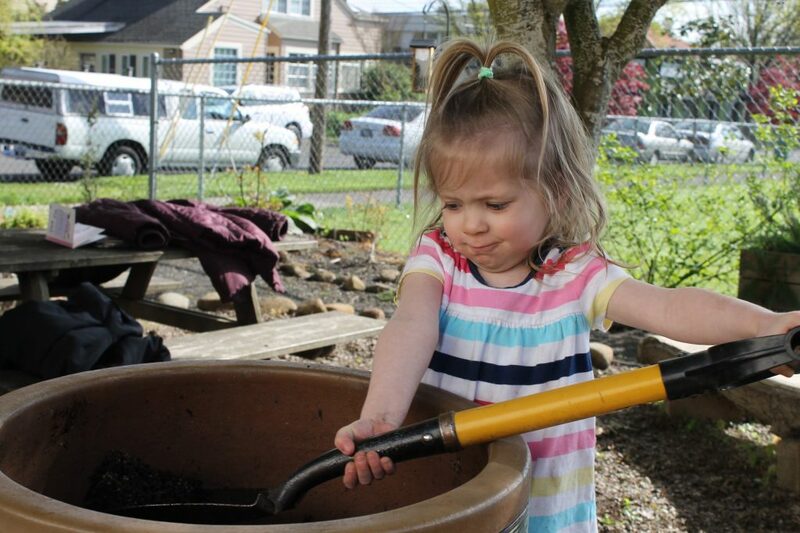 In the earliest years at school, children focus on what we refer to as practical life skills. 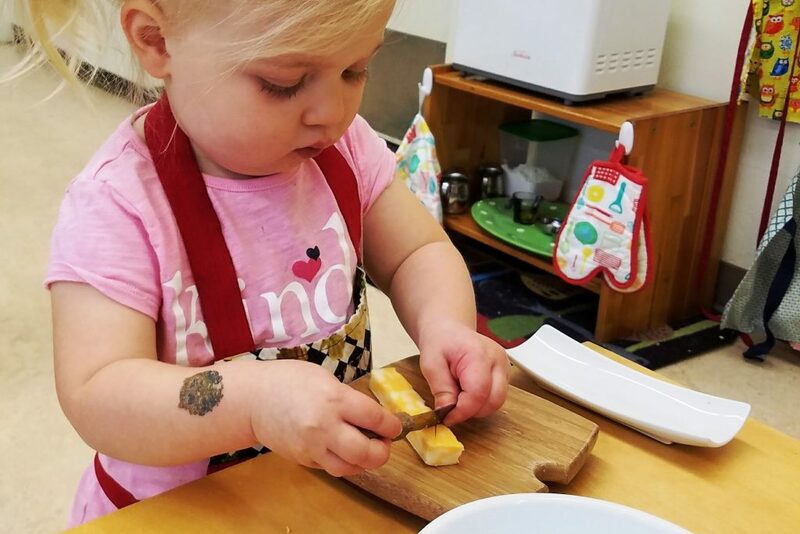 This may include learning to prepare simple snacks, putting on their own shoes or coats, or caring for classroom plants and animals. 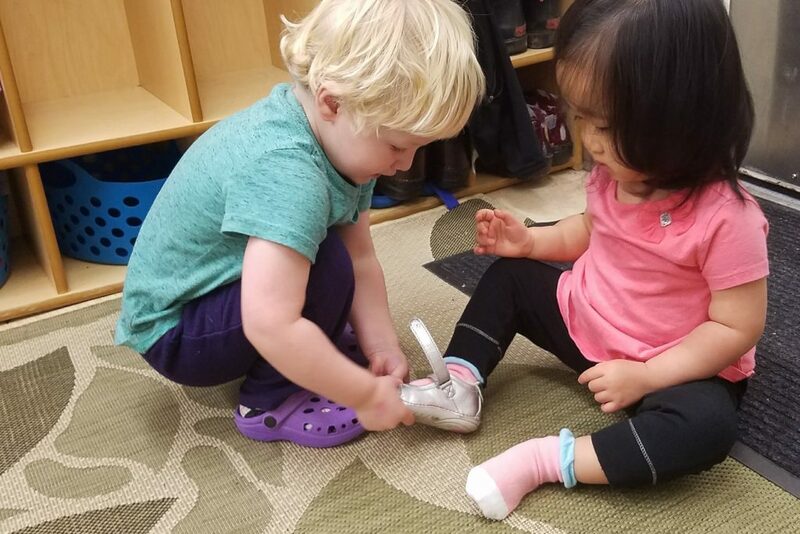 Children are given endless opportunities to practice these skills both on their own and helping their friends. 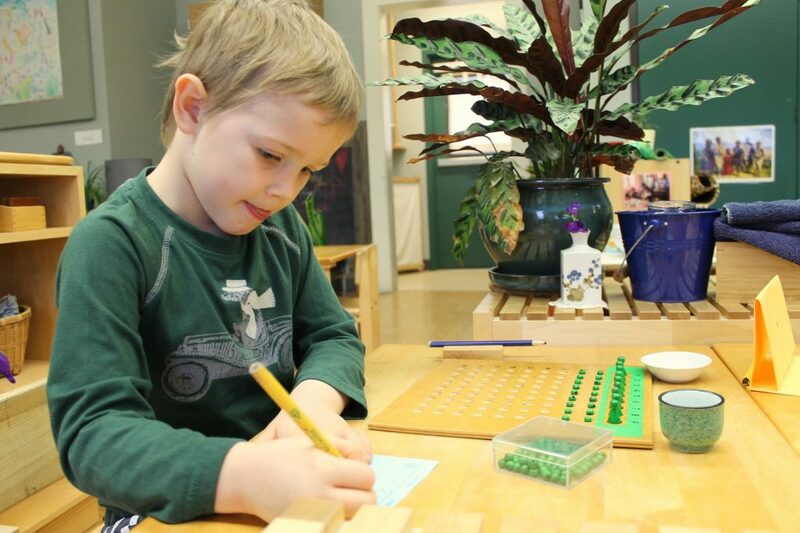 Another facet of independence at a Montessori school involves choice within limits. 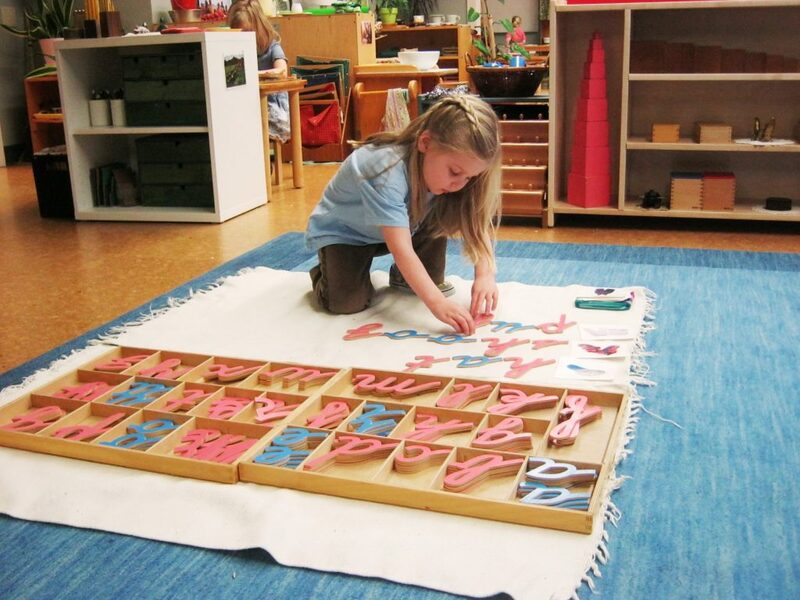 Children are able to decide what work they are interested in. 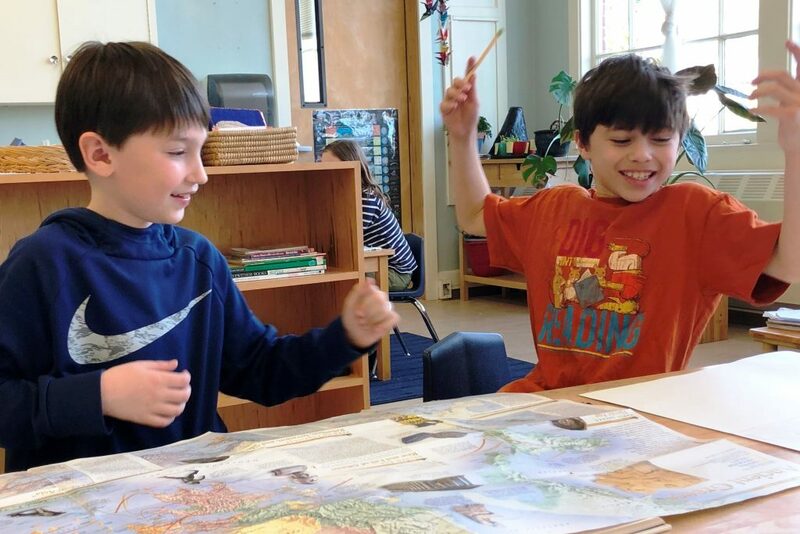 Teachers carefully prepare the classroom environment so that all choices are safe and desirable, but within those boundaries the child is free to explore. As children get older (the elementary years and beyond), they must meet certain academic expectations. Teachers use a variety of tools to help students work independently while still meeting their goals, including work plans and time management strategies. Research becomes of great interest at this time, and children are given ample opportunity to deeply explore topics they choose. The chart below highlights some of the possibilities. 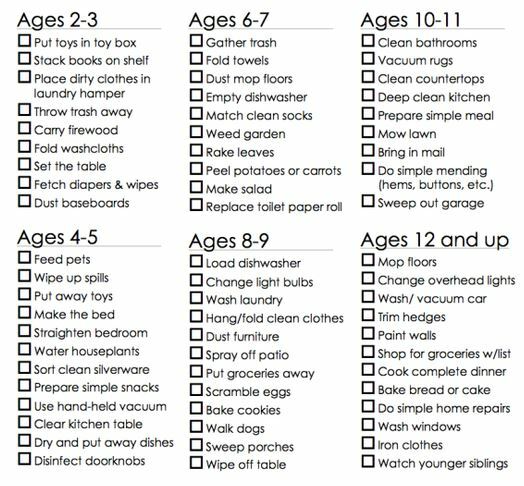 Think of this as an inspiring guide that highlights what children of various ages are typically capable of. Giving our children tasks such as these builds their confidence while helping them learn how to be contributing members of a community – in this case, their family. Let your child pick out their own clothes. For younger children especially, some weather appropriate guidance is just fine. Enjoy the creative fashion statements that ensue.